Book your Bangkok and Maldives Two Centre Holiday for 2014 Today. 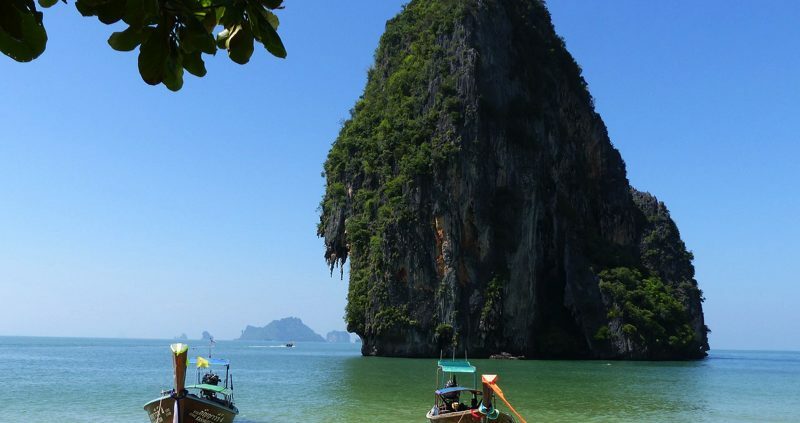 A Bangkok and Maldives Two Centre Holiday is a fantastic way for you to spend your time taking in the sights and sounds of busy Bangkok and then relaxing on a beautiful Maldives beach. Your Bangkok and Maldives Two Centre Holiday starts in Bangkok. Bangkok offers fabulous sightseeing, authentic Thai food, traditional markets as well as sprawling shopping malls and first class hotels. It has an enchanting culture and tradition that’s instilled with charm, honesty and generosity. If you get the chance take a ride on a tuk-tuk, an experience, not a useful way to travel round town. The cities modern skytrain and underground make it easy for you to get around and they cover a wide area. 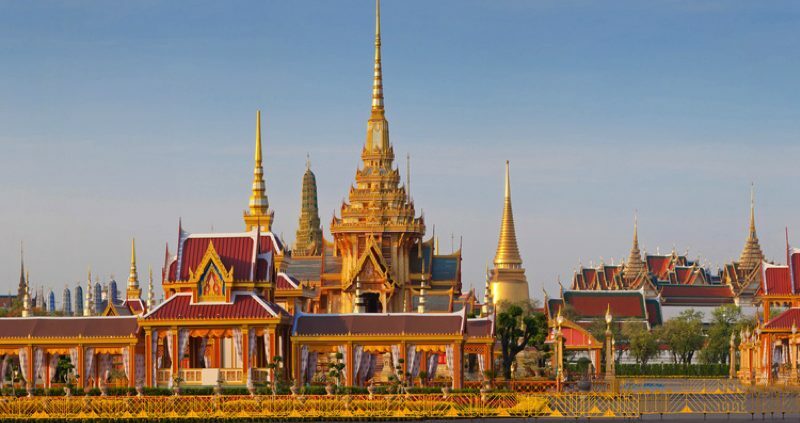 Bangkok explodes with sensational opportunities, this is one city you will never forget. Then it’s onwards to your next destination, Maldives, where you can wind down and relax on the pristine beautiful white beaches of your chosen island resort for the next phase of your Bangkok and Maldives two centre holiday. Try Taj Exotica Resort and Spa or Lily Beach for pure luxury. 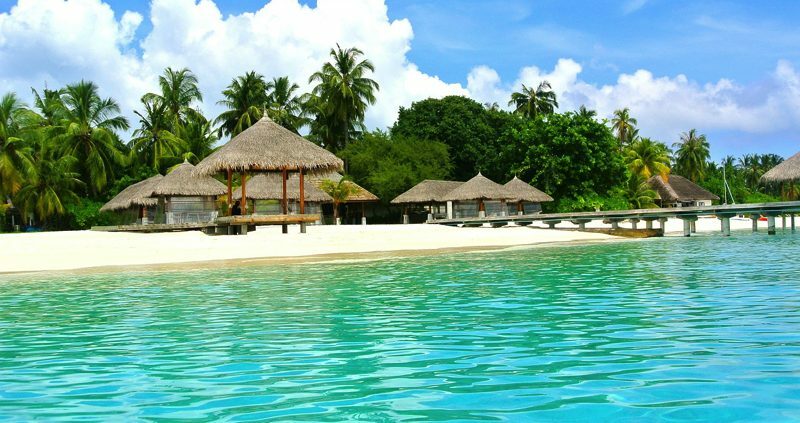 Taj Exotica Resort and Spa extends idyllically along a gorgeous beach, this award winning island is truly remarkably. Lily Beach Resort enjoys a well won reputation for its pristine white sandy beaches and the lush tropical plants. Perhaps you would prefer an island with a range of facilities, if so you could go for either Kuredu or Kuramathi islands. Kuredu features a new 6 hole pitch and putt golf course, gym, tennis, football, badminton, table tennis and beach volleyball. Kuramathi resort is lucky enough to have two accredited dive centres. You can dive the remarkable Hammerhead Shark Point. There is also a live band, discos and movie-nights on the beach, you also have the choice of three central diners, seven à la carte restaurants and six bars. You will be completely pampered. 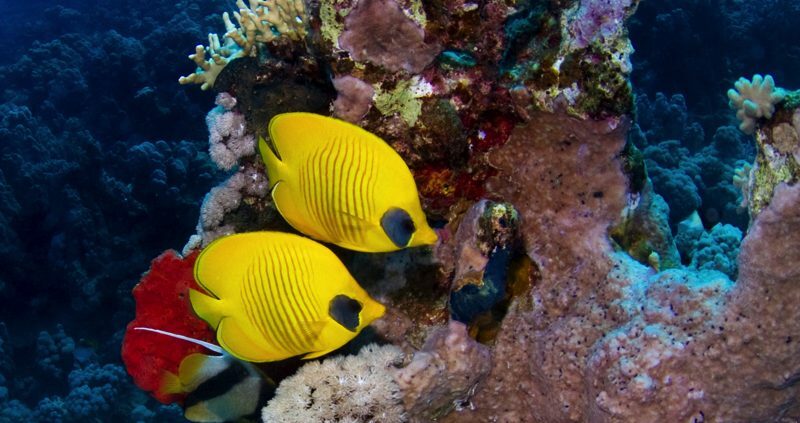 The Maldives Islands are well known for the diving they can offer you, with rich vibrant corals and colourful fish. The resorts have their own diving centre but if diving isn’t for you, you could try the snorkeling as a way to view the amazing subaquatic world of the Indian Ocean. It really should be done and don’t forget to really relax at the island spa. To book your Bangkok and Maldives Two Centre Holiday Contact Us Today.